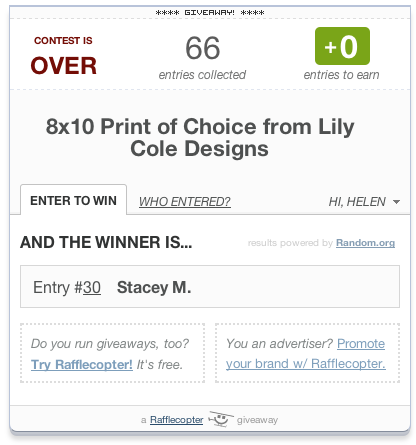 First, cause I know you’re all anxious to know, the winner of the Lily Cole Designs giveaway has been chosen! Congratulations, Stacey! Watch for an e-mail from me about claiming your prize. If It don’t hear from you by Friday afternoon, I will have to pick an alternate winner. And now, because the day is getting away from me, and I’m exhausted, I’m going to share with you what might be one of my coolest pictures in a long time. 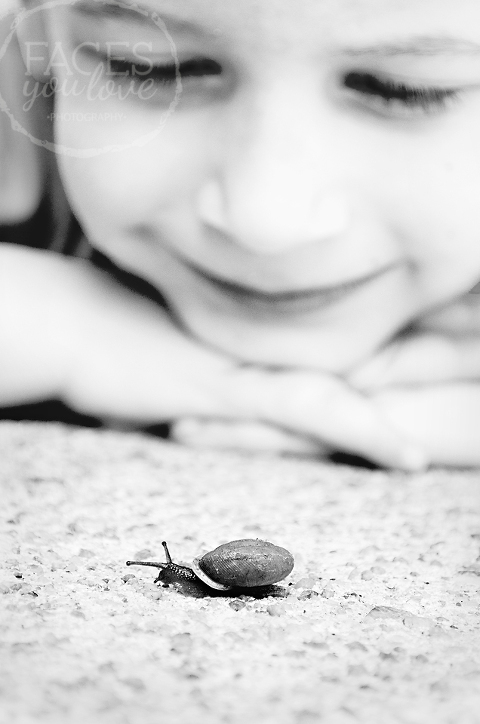 That’s Chase, staring down a snail we found while cleaning up overgrowth around the house. I adore this picture! Oh, and one more… This one would be even more awesome if computers had a scratch and sniff option. 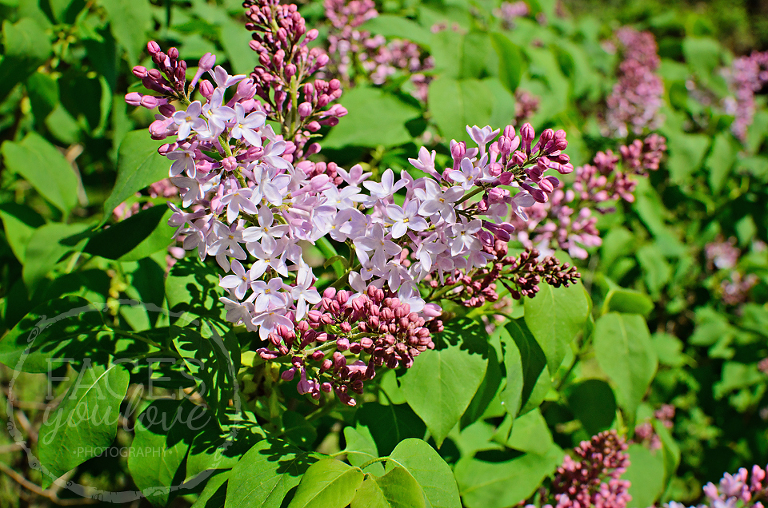 I love the lilac bush in our yard! And I love that I have some cut and in a vase on my kitchen table right now. Heavenly!